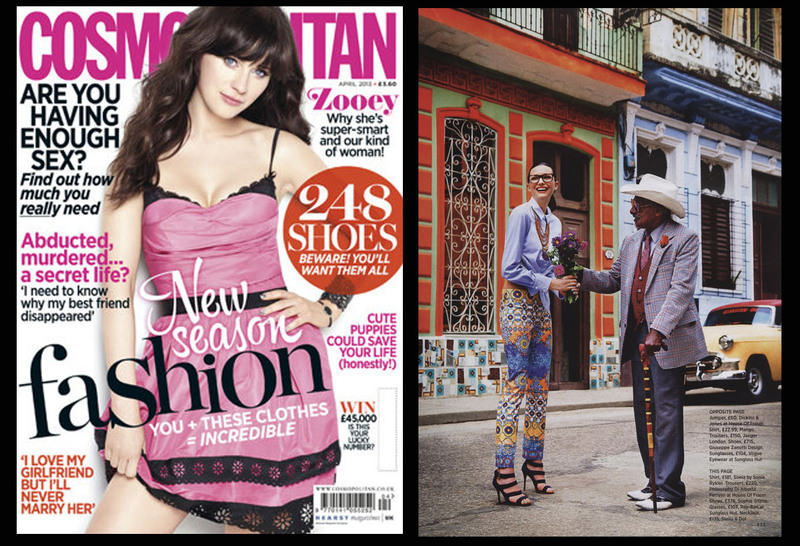 COSMOPOLITAN: SIBELLA in blue suede featured in April issue. SIBELLA available through www.emeza.com. The very beautiful Antonia O’Brien presenting SKY’s Oscars coverage in the Riviera Sandal. Available from www.giordanodieci.com. NYLON MEXICO feature CLEMENCE in gold. Available via www.giordanodieci.com.